Goa is definitely known for its beautiful and gorgeous beaches all over the world. There are large numbers of beaches spread across the north and south of Goa, and each of these beaches is somewhat different from the other. 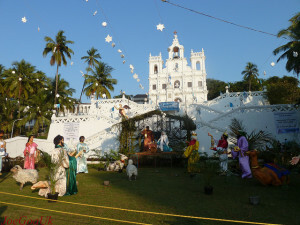 There are plenty of other places to visit in Goa, while at the same time, there are plenty of activities to be done associated in and around the beach. There are of course many interesting things to do in Goa. Have a look at some of these activities. It can of course a wonderful experience to spend an evening in the local cruise and check out the amazing views of the sunset and the moonlight. These cruise trips are generally available on the river Mandovi, and there is a mingling of Indian culture and the European culture that one can find here. You can also sit at the restaurant by the river and enjoy delicious cuisines in Goa, or you can also indulge yourself in playing casino. Since there are innumerable beaches in Goa, you can always get indulged in the different water sport, which in turn, will give you a sense of adventure like never before. Ranging from skiing to parasailing, there is of course something for everyone which will make it the most memorable trip for you. 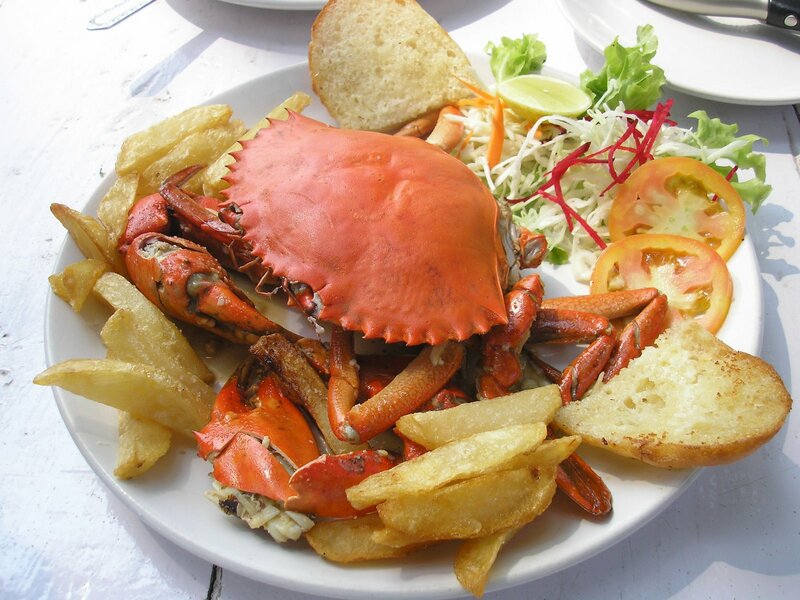 There are so many restaurants especially by the beaches in Goa that will offer you the opportunity to enjoy some of the wonderful and the most delicious cuisines. The sea foods are very popular here, and the ambience of the place is also beautiful due to which you can dig your toes in the sands and go for a grilled lobster. 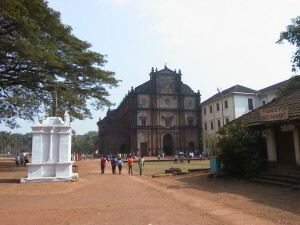 Though most of the beaches are located at current Goa, yet you can also take a visit to the old Goa, where you will be able to witness the Basilica of Jesus, and it is considered to be the heritage site of the world. Therefore, this is definitely a must visit place. Christmas is the ideal time to visit Goa, because this occasion is celebrated with huge grandeur. The entire state gets lightened up and carols are sung during the entire week of Christmas. Drinking, eating and merry making are at the top most heights at this time.